People should get real dogs. Problem solved. Welcome to OC Connects... Your post would be an interesting topic in the Orange county thread. 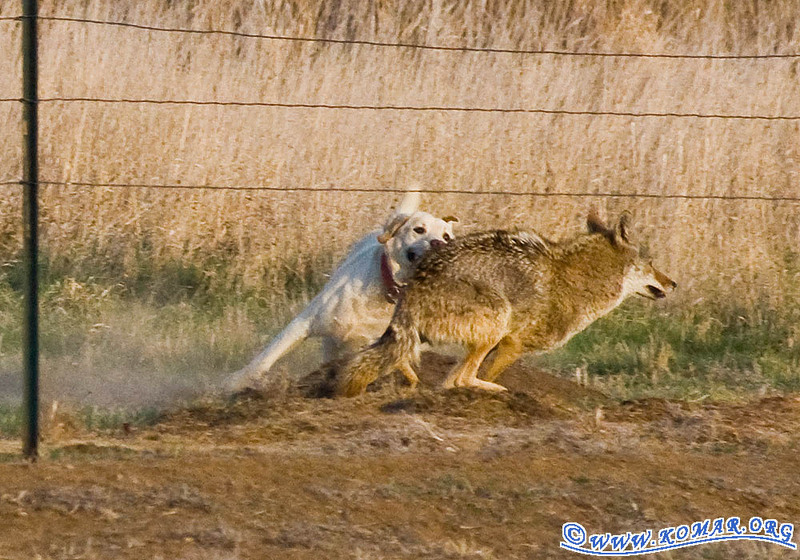 It is not the coyotes who are trespassing on our land. quite the opposite. yapper crapper and their left out food is much easier prey..
Because we live essentualy in a desert, and the current water crisis doesn't need more water usage. Interesting. I'm not in favor of killing the coyotes. I would rather see them sedated and then relocated. You would probably have about the same success rate relocating roof rats. They're both here to stay.